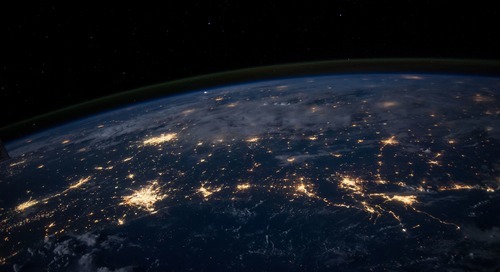 As global enterprises continue to pursue market opportunities in Latin America, they are experiencing risks unseen in other markets due to the constantly changing dynamics of business-to-government regulations across individual countries in Latin America. 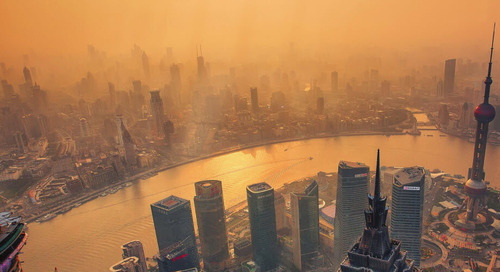 Each country in Latin America varies significantly in terms of specific requirements and risks of compliance errors. 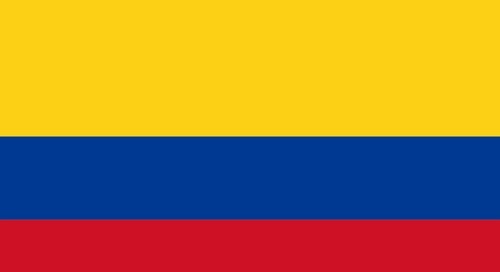 As experts in Latin America, we have compiled all of the information you need to know to understand the fines and penalties per country. 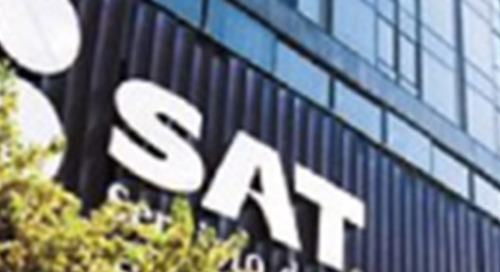 Sovos anunció hoy que su solución global para la determinación de impuestos en lotes y en tiempo real obtuvo la certificación SAP al haberse integrado con SAP S/4HANA®. For manufacturers with maquiladora status in Mexico, compliance is paramount to maintaining a special tax categorization that affects cash flow. Here's why. E-invoicing without e-archiving is not necessarily compliant. Here is a brief guide to some of the international requirements for an e-archiving system. 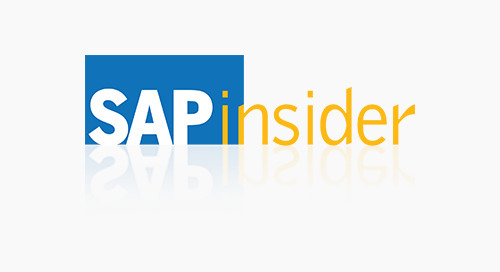 What is the cost to SAP shops of building e-invoicing compliance capabilities in-house versus outsourcing them to a third-party vendor? The difference is considerable. Learn more in this fact sheet. 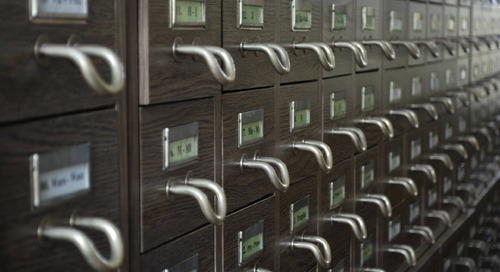 How does e-archiving work, and what are some of the most important elements of it to address? Find out in this series of infographics and tips. 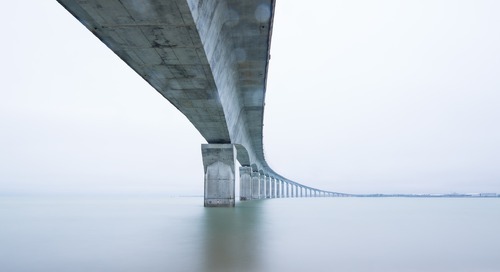 Rather than an afterthought, e-archiving is the backbone of a solid e-invoicing strategy. 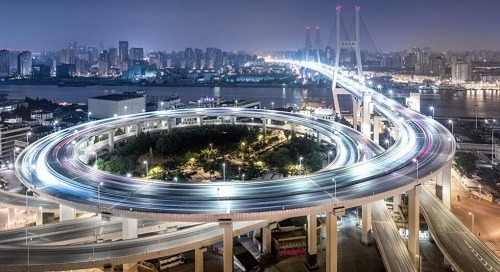 Find out why successful e-invoicing begins with e-archiving. 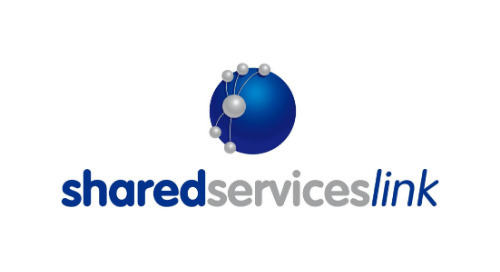 The shared services function in Latin America is fundamentally different from shared services anywhere in the rest of the world. 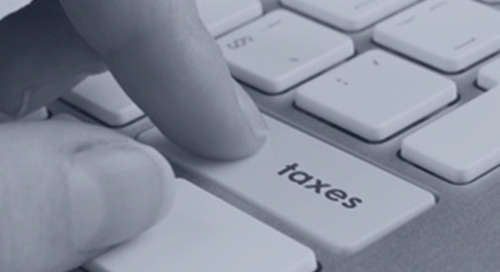 Find out why it works for e-invoicing and VAT compliance. 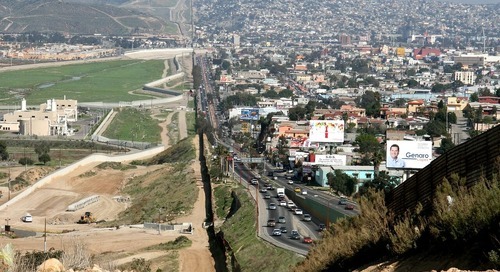 In Latin America, noncompliance is NOT an option. 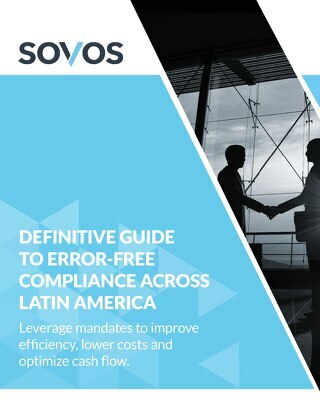 Our Definitive Guide to Error-Free Compliance Across Latin America gives you best practices and shares how to maximize the compliance process. 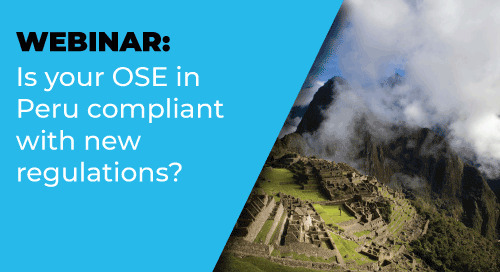 Webinar On-Demand: Is your eInvoicing provider compliant with the new OSE regulations in Peru? 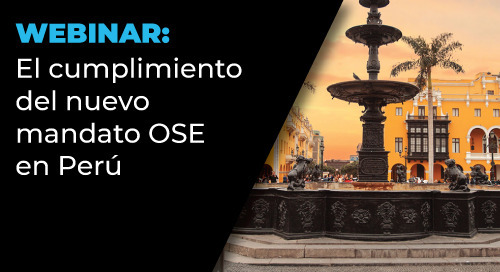 Join our webinar to learn more about new requirements for Peruvian electronic invoicing and how your business needs to adapt. 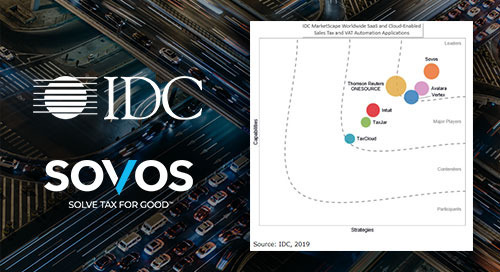 The 2018 Sovos TrustWeaver global e-invoicing eBook offers the most comprehensive information and analysis regarding e-invoicing compliance. Download it now. 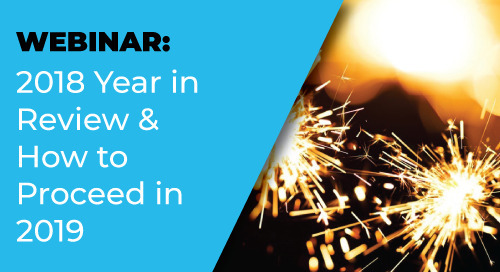 The 10th edition of this comprehensive guide outlines in detail the global trend towards real-time tax ‘clearance’ of invoices and how this impacts businesses in their day-to-day operations. 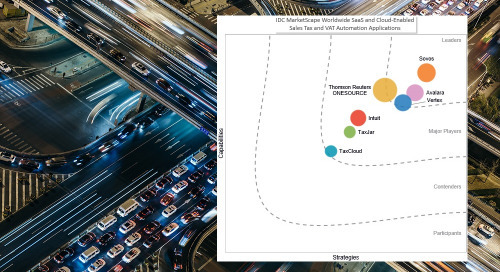 Increasingly complex VAT regulations are sweeping across the globe, demanding technology adoption to support compliance and reporting-related activities.